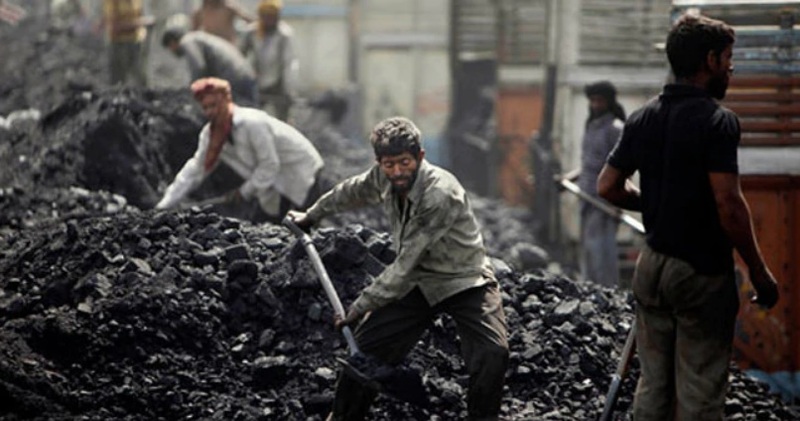 Home > Posts tagged "Coal producers in India"
Tier-II city Asansol is the second largest and second most populated city in West Bengal, after Kolkata. The Y-category city in terms of House Rent Allowance is the 39th largest urban agglomeration in India. The Malla dynasty rulers ruled it for around 1000 years until the emergence of the British.